Free Vintage Cat Download – Quirky! 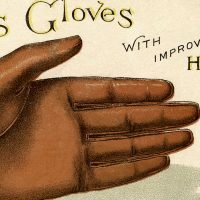 Today I’m sharing this Free Vintage Cat Download! This is such a quirky looking image!! 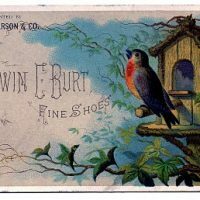 Shown above is an old Advertising Card featuring a Cat sitting on a fancy tasseled Cushion! 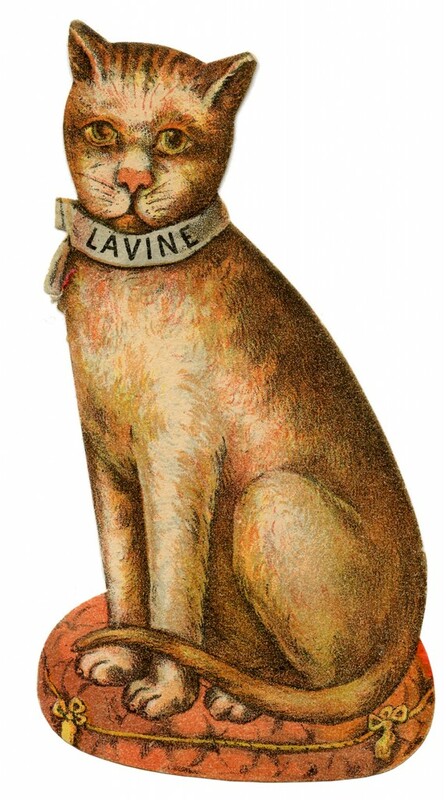 The Cat’s Collar has the word “Lavine” written on it, which would have been the brand name for the Ad. A fun one to use in your Furry Friend themed or Primitive Country projects!! 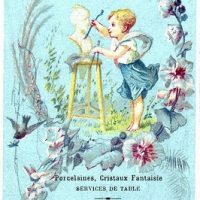 « Free Vintage Lizard Clip Art! Thank-you really cute! I am going to remove the wording, replace with Welcome or a name. This would look so cute used on a pillow & might put it also on a scrap piece of board, hooks underneath for a key rack. I love both of those ideas Linda!! How fun! Thank you! Orange cats rock.